The legend of the American West is one of the country's best-known tales. A mythic landscape, ruled by heroes and villains, it has rooted itself in our history and our minds. Who would guess then, that without the writing of one man, it never would have been there at all? 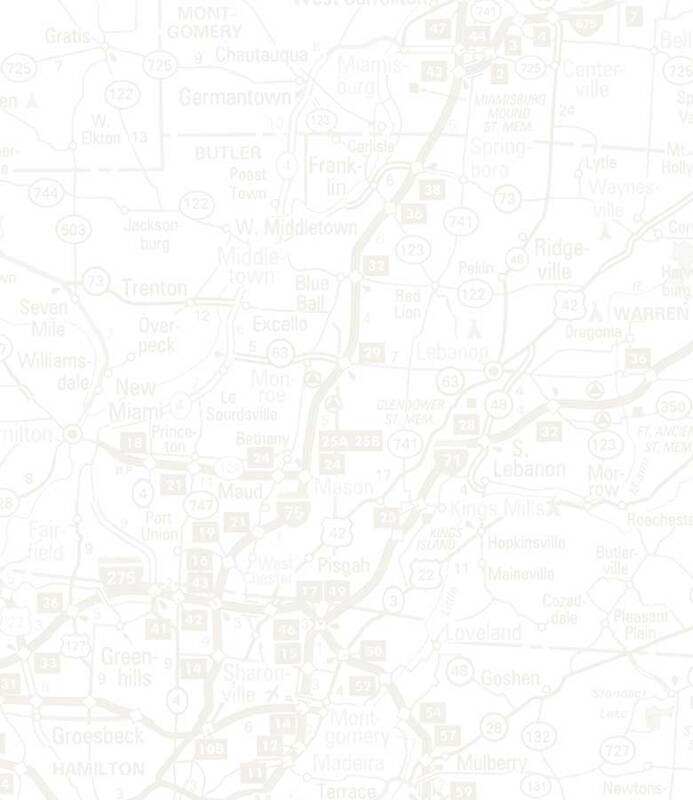 Pearl Zane Gray was born in Zanesville, Ohio and was a descendant of the Zane family, which founded the city. He would later drop his first name and change the spelling of his last to "Grey." His father was a farmer, preacher, and dentist, and his mother was a Quaker; he had two brothers, who he was very close to. As a child, Grey had many interests, all of which would assist him later in his career. He was fascinated with his family's history and read his ancestors' journals for both education and entertainment. He also loved baseball and fishing, and attended the University of Pennsylvania on a baseball scholarship. Although Grey's passion was for sports, he also studied dentistry in college, mostly to appease his father. He graduated in 1896 and moved to New York, where he opened a dental practice; this job supported his habits of fishing on the upper Delaware River and playing club baseball every week. Writing was another one of Grey's hobbies, but he kept it fairly hidden until he began to submit stories for publication. During these years, he vacationed with his brothers in Lackawaxen, Pennsylvania. A canoeing trip lead him to meet seventeen-year-old Lina Elise Roth, whom he called "Dolly." Dolly was immensely supportive of Grey's writing, and it was with her help that he published his first story. The Recreation journal printed a fishing story by new author Zane Grey in 1902. Grey borrowed $600 from Dolly for his first novel, Betty Zane, about his ancestor, a woman who rescued Fort Henry from a 1792 attack. Troubles with most publishing companies led him to publish the book himself, and it did not sell well. Although Grey's career was not rising as quickly as he had hoped, his personal life was very successful. In 1905 he married Dolly, and a year later, they took their honeymoon to Arizona and California. It was the first of many extensive trips Grey would later take out West, both for research and pleasure. The couple later had three children, Romer, Betty, and Loren. Back in New York, Grey continued writing extensively, to little acclaim. When he met Western conservationist Colonel C.J. "Buffalo" Jones at a "Campfire Club" meeting, he learned of a hunting expedition to the Grand Canyon. Using the last of Dolly's inheritance, he set out with Jones to document the trip and the landscape. His account of the journey, The Last of the Plainsmen, was published by Outing Press in 1908. Using his newfound appreciation for the culture, people, and land of the West, Grey wrote and published his first critical success, Heritage of the Desert; immediately after he wrote his most noted novel, Riders of the Purple Sage. The money from these sales allowed Grey to move his family to California in 1918. There he collaborated with the burgeoning movie industry to transfer many of his stories to film. Over one hundred movies have been made from Grey adaptations, from some of the first silent films to the later talkies-Riders of the Purple Sage was filmed as recently as 1990. By the 1920s, Grey had published over fifteen books and many outdoor articles and serialized stories. At this time he was immensely popular, becoming the first American author millionaire. From 1917 to 1924, his books were perennially featured on Bookman's top ten best-seller list. He had the #1 best-seller twice, with The U.P. Trail, an account of the building of the transcontinental railroad, and The Man of the Forest, about a rancher who saves a kidnapped heroine from danger. He still wrote many fishing and outdoor texts, but after this, Grey would concentrate his writing on what he called adventure-romances. Grey based most of his books on carefully detailed notes from his travels, the rest was fantastic romance plot derived from his imagination. But his descriptions of the environment and land, mostly from the Colorado Plateau, were dead-on. He reserved an unusual knowledge of and respect for the Native American tribes, and incorporated them into his stories, as well as tales of cowboys, Mormons, and immigrant workers. His yearly travels caused some discord in his marriage with Dolly, but she continued to be his most important reader, seeing as how she was also his editor and agent. 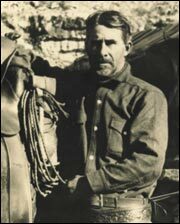 Zane Grey died of heart failure on October 23, 1939. Editors later published his large collection of work posthumously, and all told, he left nearly ninety books in print. Two-thirds of them are his famous Westerns, and the rest are made up of fishing novels, juvenile fiction, biographies, and short-story collections. His impact on American culture is unbelievable; in the 1930s it is estimated that half of America had read him, and his image of the Old West persists in pop culture today. He wrote about the frontier with a deep respect for the people, traditions, and honor of a land of cowboys and desperadoes, and can be rightly called the creator of one of America's greatest legends.